You can cut or copy a selection, a layer, or a vector object. You can paste the selected content as a new image, a new layer, or a selection. You can copy one image into another by dragging an image from the Browser palette into an image in the workspace. You can also copy a Corel Paint Shop Pro image into other applications, such as word processors or desktop publishing packages. For information about exporting Corel Paint Shop Pro files into other formats, see "Saving images" on page 27. 1 Select the area, layer, or object you want to cut. 1 Select the area, layer, or object you want to copy. • To copy only the selection or the active layer, choose Edit ► Copy. • To copy all layers of the selected area, choose Edit ► Copy Merged. & ^ You can also press Ctrl + C to copy the active layer, or Ctrl + Shift + C to copy merged layers. & ^ You can also paste as a new image by pressing Ctrl + V.
1 Select the image in which you want to paste the selection. 2 Choose Edit ► Paste As New Layer. & ^ You can also paste a new layer by pressing Ctrl + L.
How do i cut an image and paste it onto another image coral paint shop pro? How to copy paste vector layer corel paint shop pro? 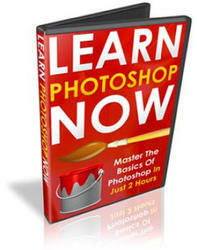 How to select an area in Corel photoshop? How to copy image into a corel painter from clip board? 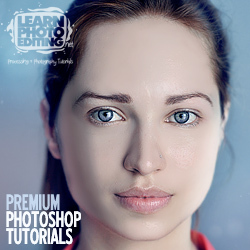 How to cut ein objekt in corel paint shop?